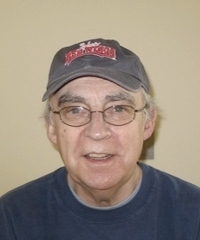 A retired senior editor with long experience in Rochester journalism, Jim Memmott continues to write the weekly Remarkable Rochester column for the Democrat and Chronicle, reflecting on this area’s history, habits and people. He also contributes feature articles to the Democrat and other publications. All recent publications have been news and feature stories and columns in the Democrat and Chronicle.